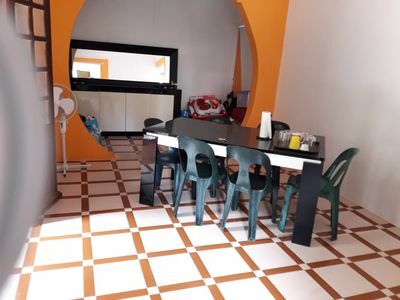 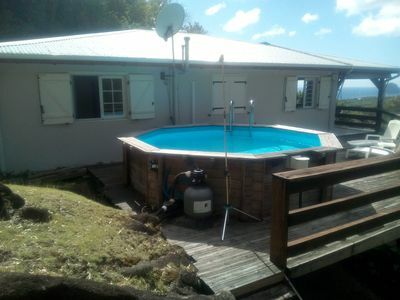 This charming air-conditioned wooden bungalow, new and very comfortable, has a large room and a modern bathroom with walk-in shower. 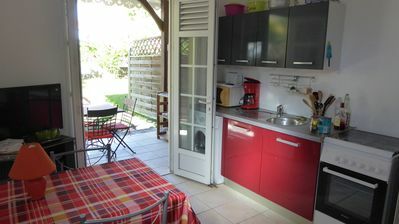 A terrace with an equipped kitchen makes it possible to dine outside, without opposite. 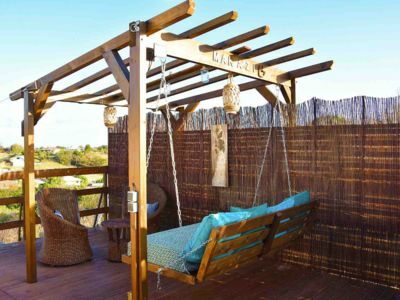 A solarium extends the terrace and gives a sheltered space of relaxation. 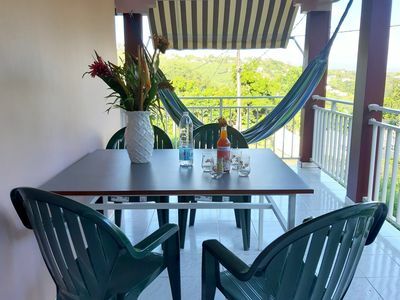 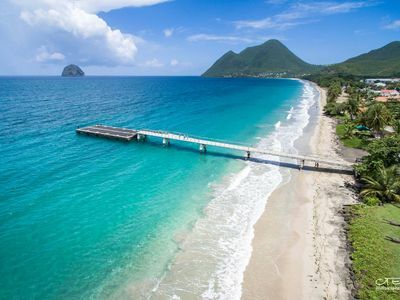 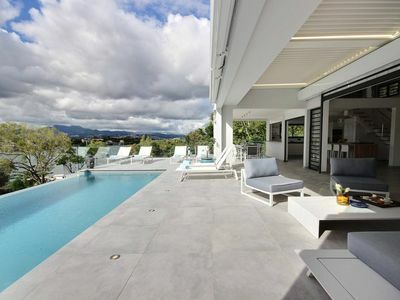 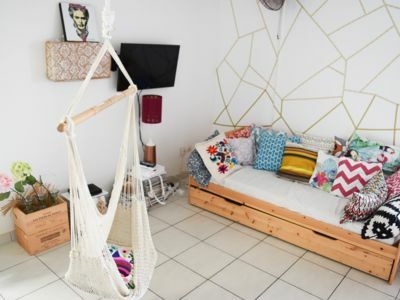 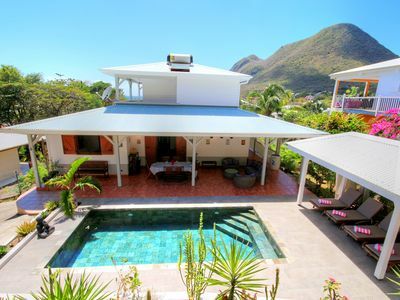 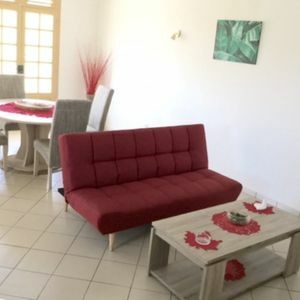 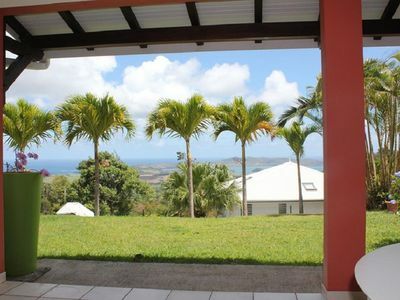 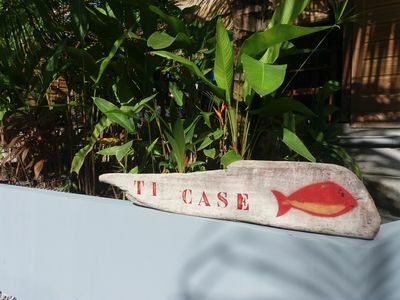 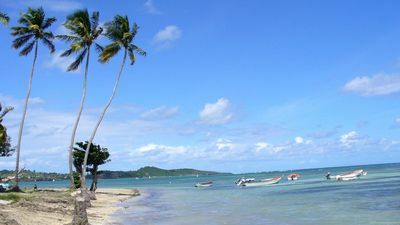 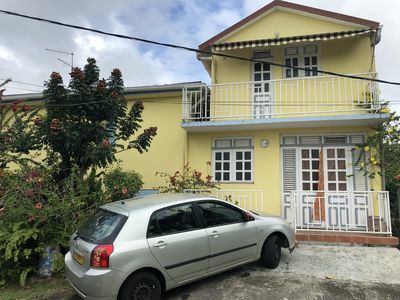 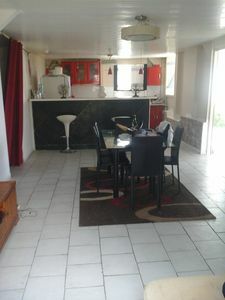 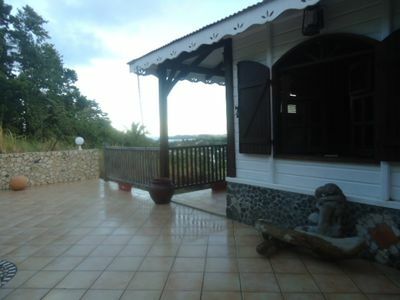 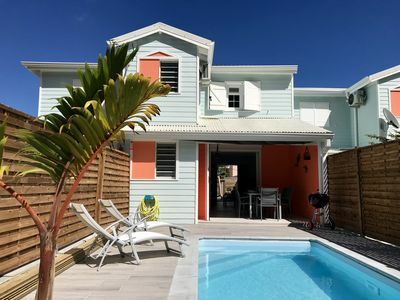 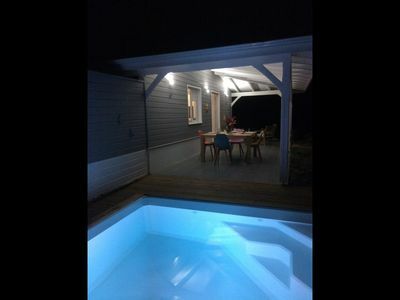 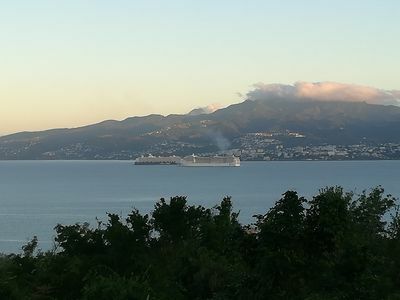 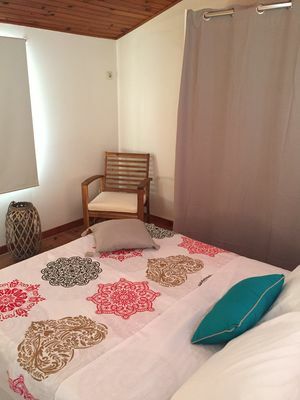 The bungalow is located in a very quiet area of ​​Trois Ilets, close to shops and maritime shuttles for Fort de France.